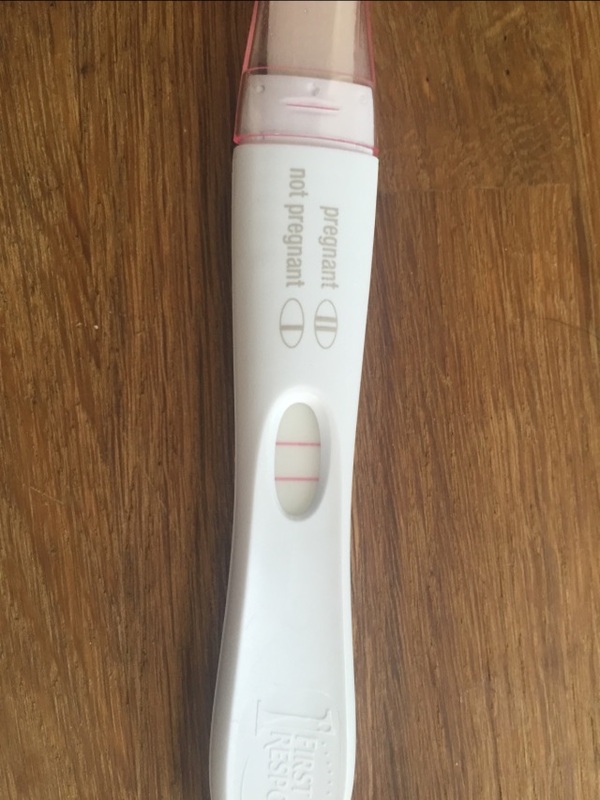 After 2 years I fell pregnant after a HyCoSy test! After 2 long years, loads of tests, lots of tears and anger we've done it! I had a HyCoSy test done 2 and a half weeks ago and I got this today! !